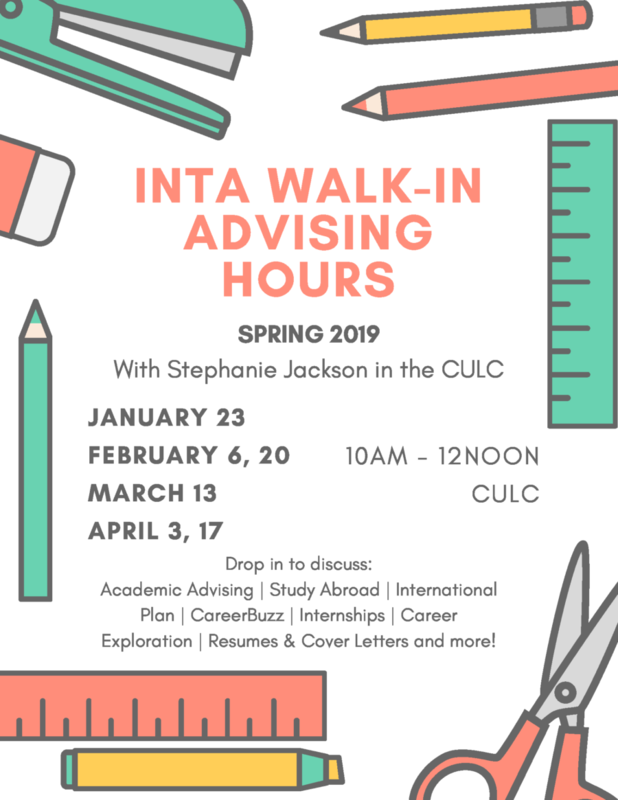 Do you have or are you thinking about getting a co-op or internship this Spring? 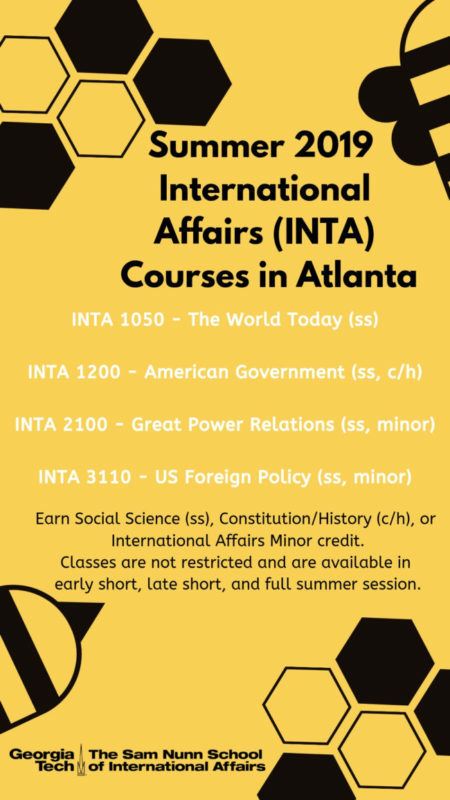 Don’t forget to register it with GT! 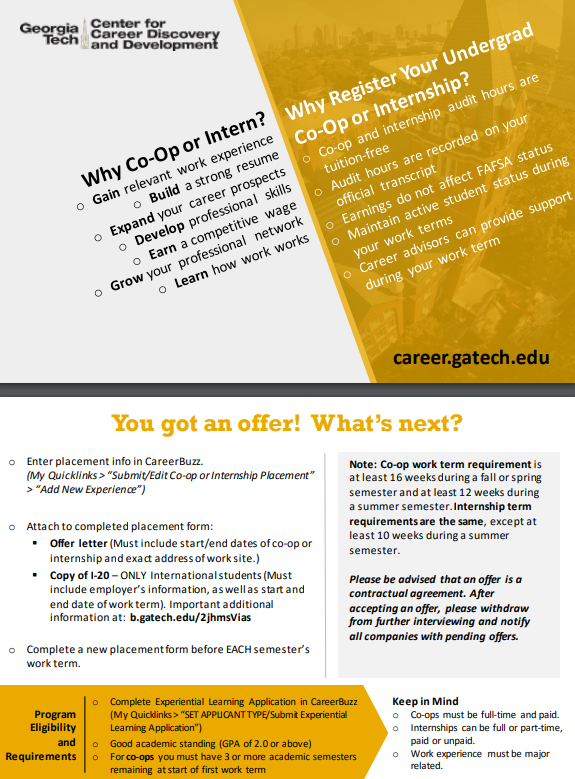 See the attached post card for helpful advice on co-ops and internships, as well as additional information on how to register these opportunities with GT! This info can also be found here! 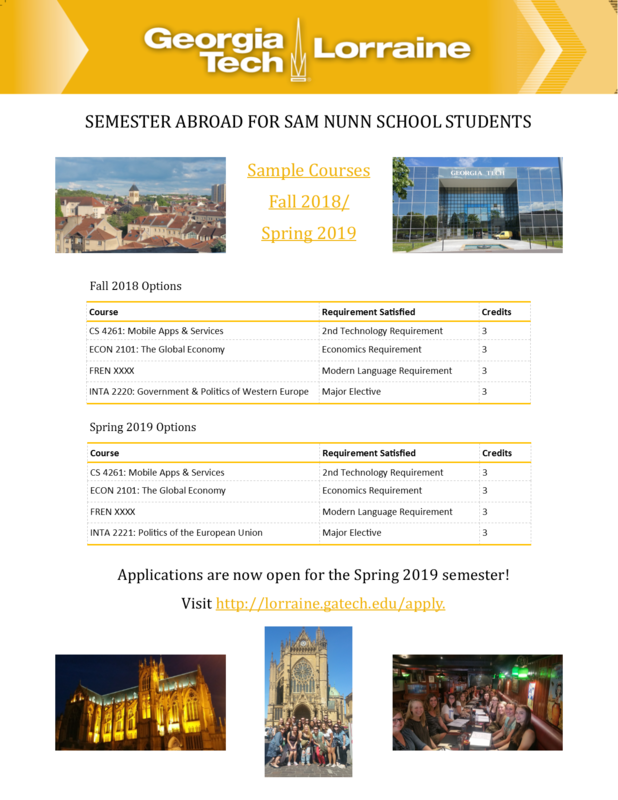 If you’re studying abroad at GTL for the Fall 2018 or Spring 2019 semesters and you aren’t sure what classes you should take to fulfill your degree requirements, use this guide of sample courses and recommendations to help you make the most of your study abroad experience! 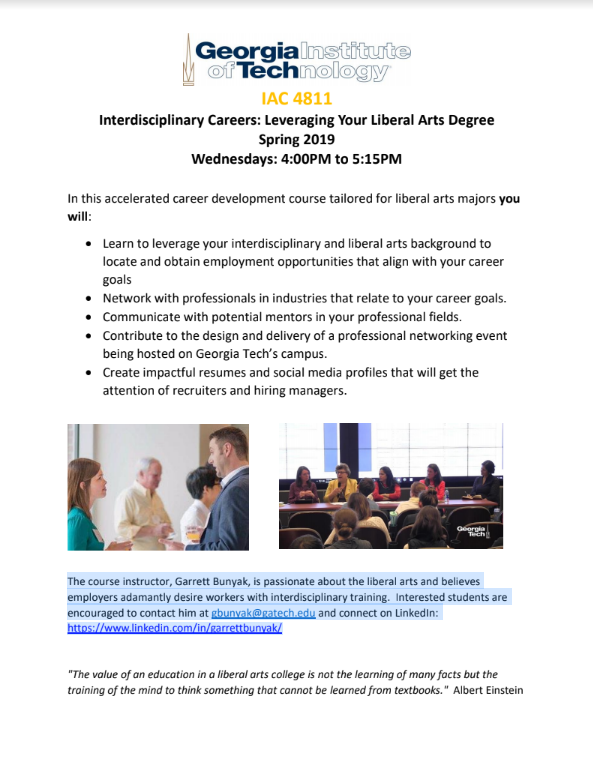 Applications are now open for the Spring 2019 semester at http://lorraine.gatech.edu/apply.